Sounds like a great club to be in right?! 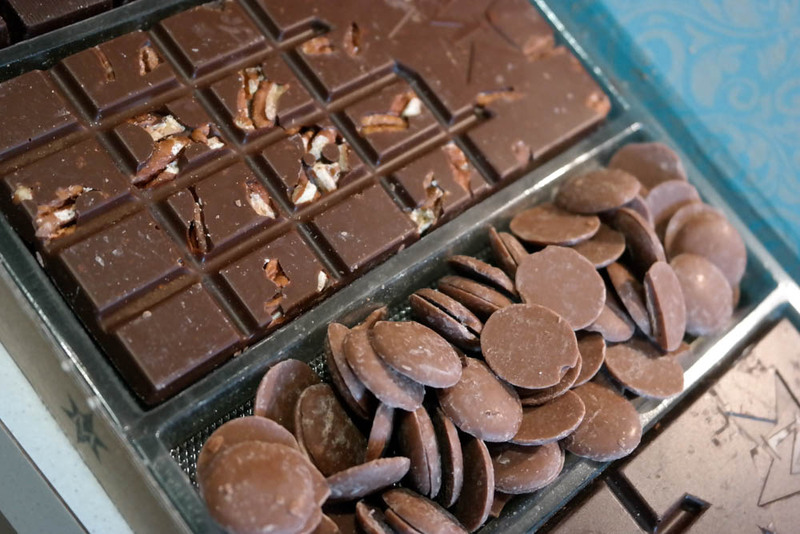 We’re all for joining chocolate clubs. 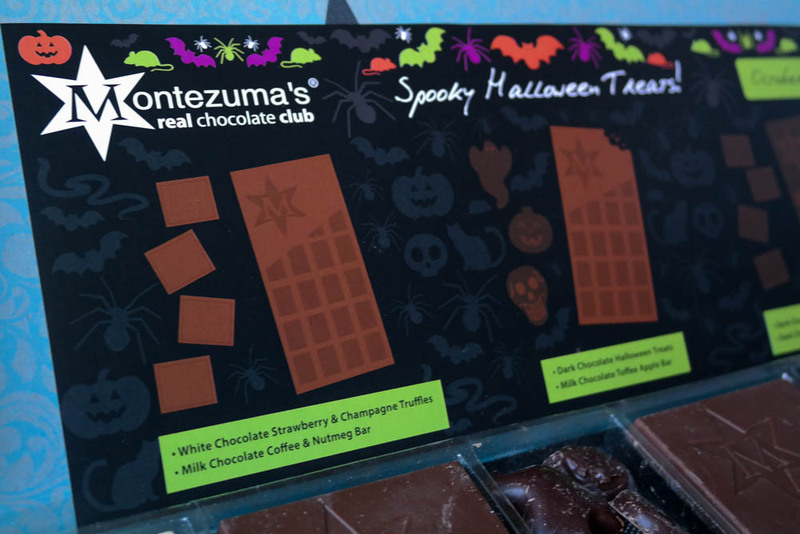 This club from Montezumas chocolate is easy to be a member of, in fact it comes straight through your letter box onto your doormat. 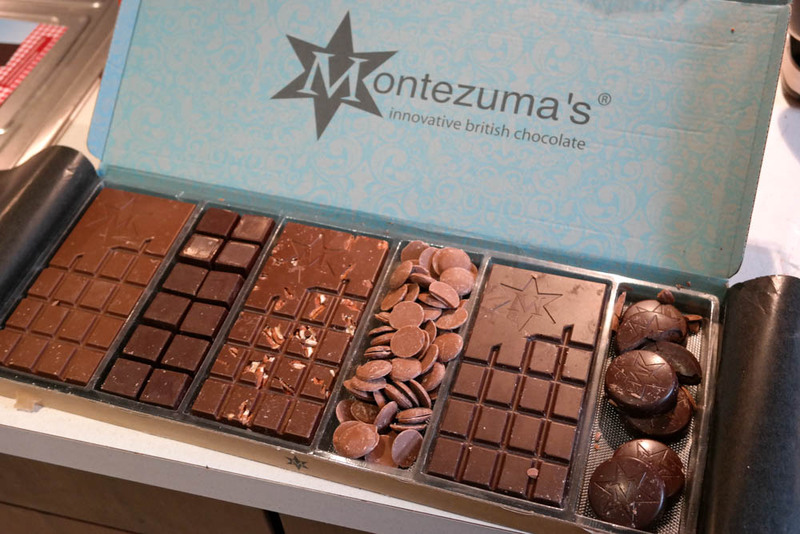 So what is the Chocolate Club from Montezumas? 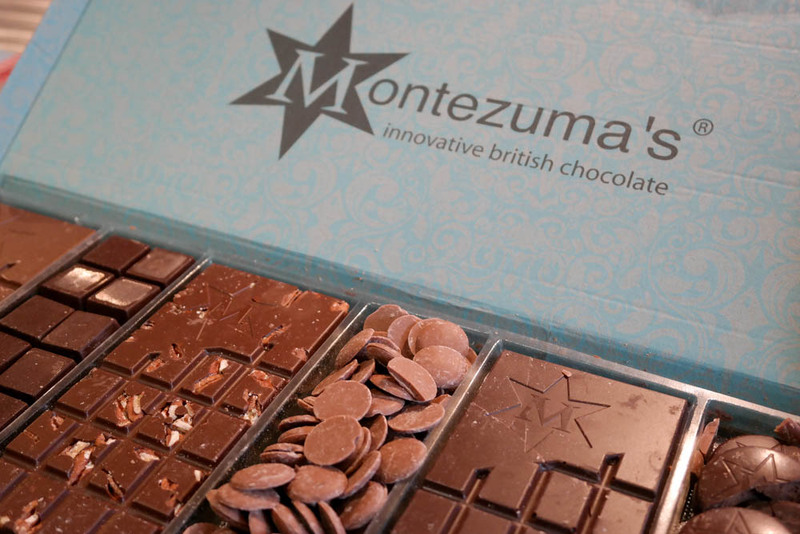 The concept is simple, Montezumas send out a great package of chocolate every month, in a suitably nifty box that should slip through your letterbox, leaving you to sit back and enjoy the experience. 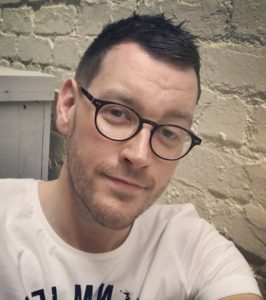 Chocolate through your letterbox every month. Sounds like something we could certainly get use to. I believe that each box is themed. At least the two boxes we have got so far have been themed. 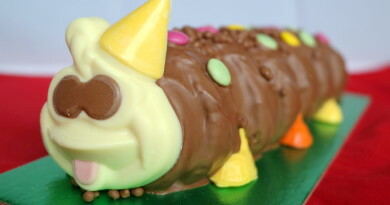 The first was appropriately Great British Bake Off themed and the second Halloween themed. For just £20 a month this box is actually a bargain for the amount of chocolate you get inside. 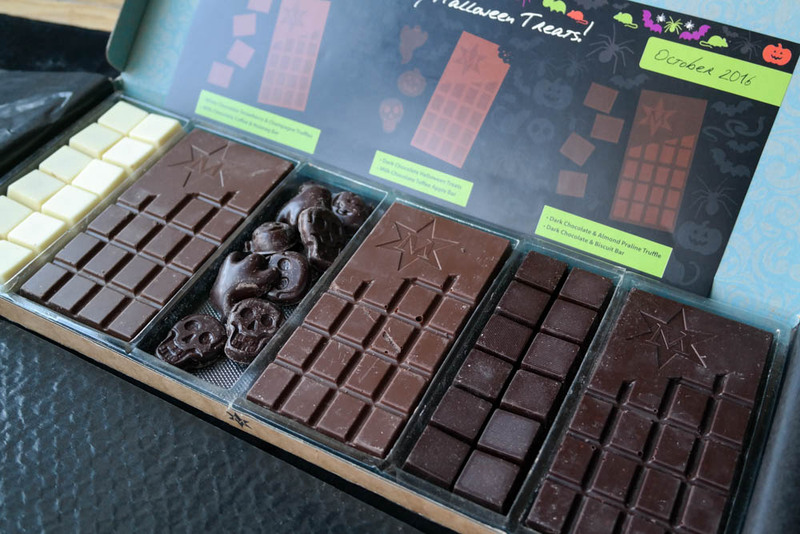 Each box we have got so far has had three large bars of chocolate and three sets of chocolate treats (such as truffles or other chocolates). So when you add all those things up the box is excellent value. 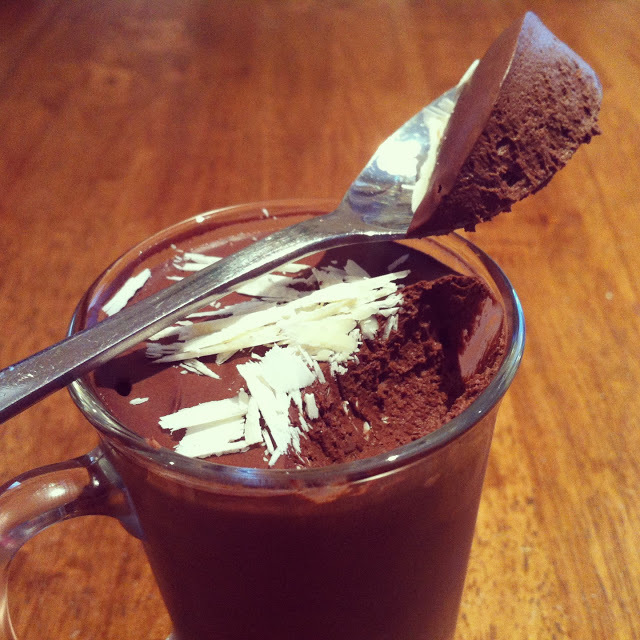 Plus the chocolate is amazing. So we’re going to show you what was in two of the boxes we have got so far. You’ll see the you really do get a large and varied selection in each box. We’ve been nibbling away at each box and they last over a week in our house. 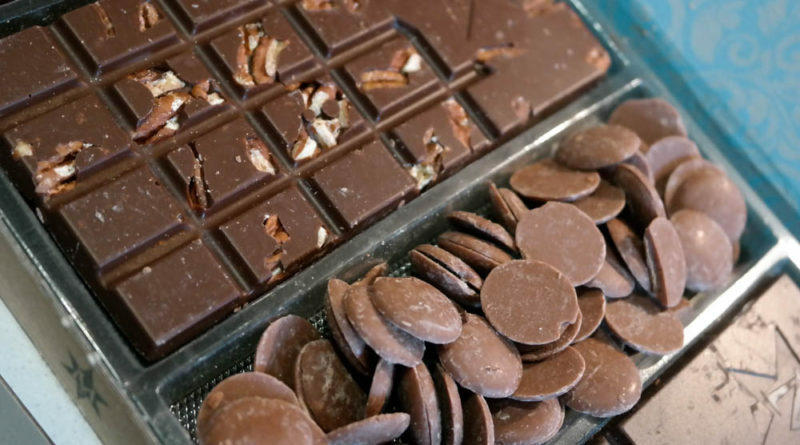 It is far better getting a selection of different chocolate treats instead of a huge bar of the same chocolate. We really do love these Chocolate Club boxes and look forward to seeing what treats are in them in the future.